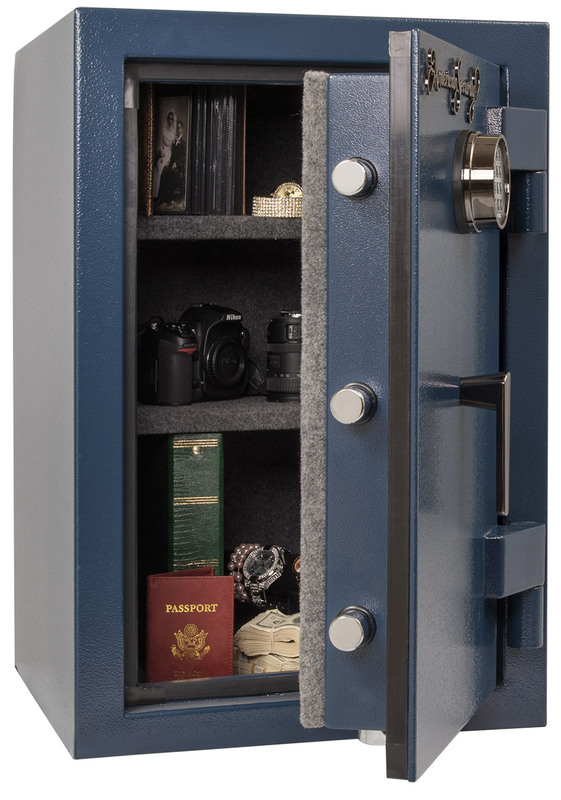 If you keep significant amounts of cash, jewelry, collectibles, or precious metals, then you should focus on burglary resistance and choose a burglary or burglary/fire safe. Loss from burglary is more common than loss from fire. Choose a fire safe when you just want to protect papers from burning. A business has different needs than a consumer. This section of our website is intended to give you the information needed to make a good decision. Don’t be fooled by inexpensive store brands! Some products that are called “safes” can be opened in just seconds with only a screwdriver. Talk to the experts at Hoogerhyde who can explain the differences. Don’t buy a security safe that you can’t see and touch yourself, because one ordered online might arrive scratched or dented, or it might have been completely misrepresented. Which Home Security Safe is Right for You? Many people assume that all home security safes are basically the same, and that the only factors to consider are size and price. Nothing could be further from the truth! 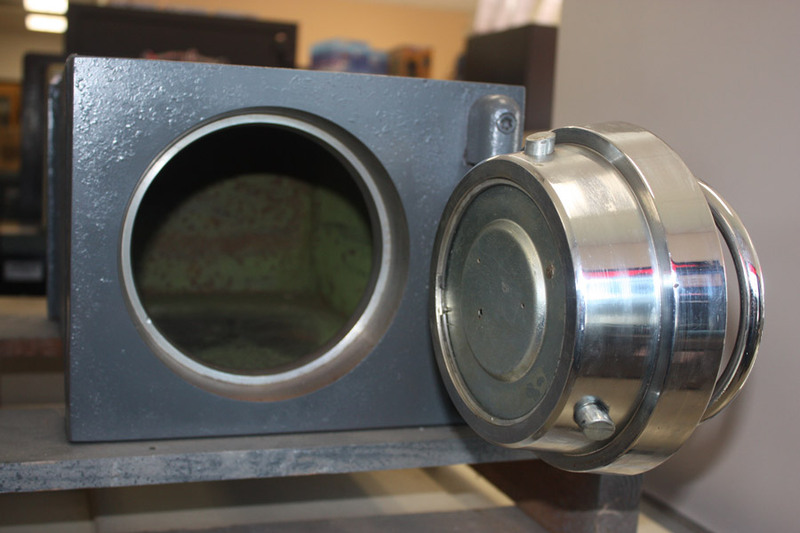 Safes vary widely in their design, construction, quality, and purpose. Do you know how to tell the difference? 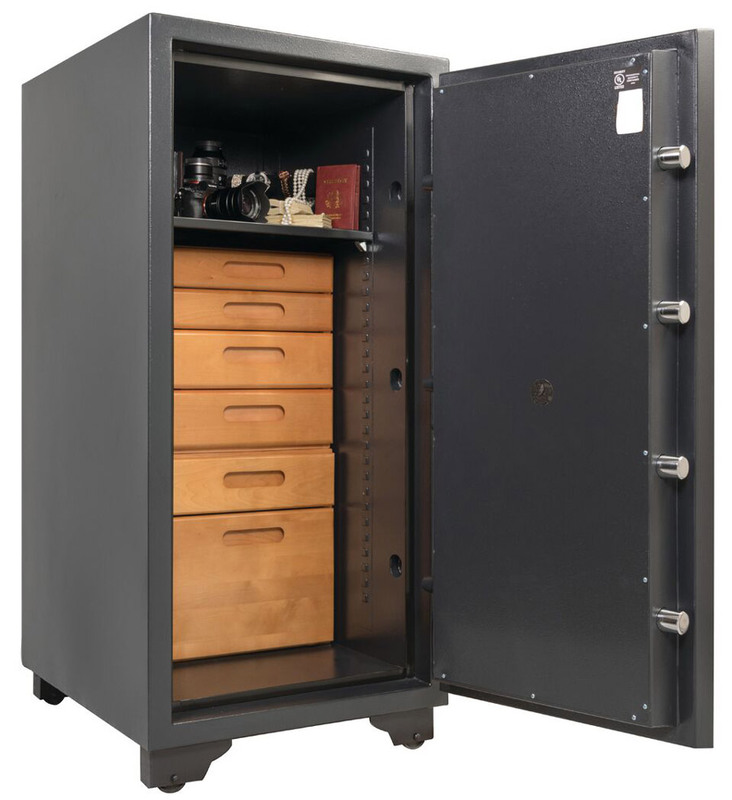 Whether looking for a free-standing security safe, an in-floor safe, a fireproof safe, or even a vault door, Hoogerhyde Safe & Lock in Grand Rapids can help you select the right safe for your needs. 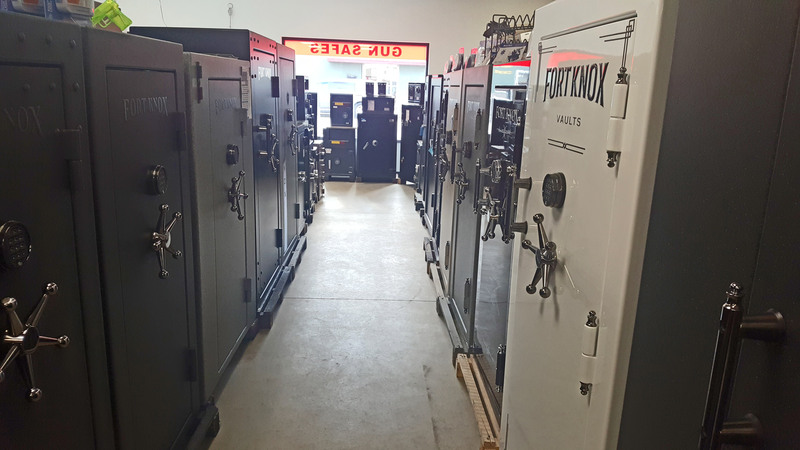 We service all brands of safes!